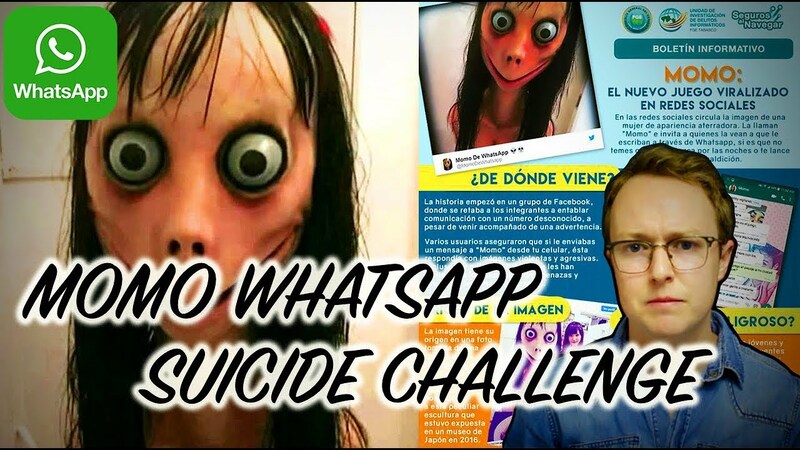 New Suicide Game: After Blue Whale, New Momo Whatsapp Challenge is taking teenager’s life: You all should know that how many lives the horrible Blue Whale game took which were started back in Europe and spread around the whole world like a virus. A lot of teenagers died because of the game and when the world took back the game from the Internet a lot of people were happy because it did destroy the lives of millions including their family. Now, the reports are coming that another game like Blue game is taking the lives of teenagers. As per the sources reports an unsettling new “game” called the Momo WhatsApp challenge has been reported in some parts of Latin America. Sources are claiming that so-called game is feared to be linked to the death of a 12-year-old girl in Argentina. Also, the reports are indicating that What is The suicide challenge game Momo Challenge is started on Facebook according to ZeeNews even though it is not spreading via Whatsapp. In the new challenge, is been linked with a bizarre and disturbing image of a girl’s face, which seems to be distorted. This image is reportedly a creation of Japanese artist Midori Hayashi, who is not associated with the game in any way. 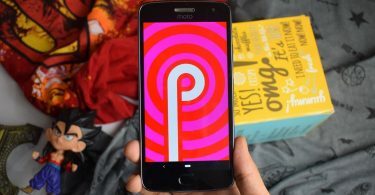 Also, the reports are coming that the picture is being used by people on WhatsApp to trick young people into extreme behavior including taking their own lives. Also, the reports are saying that the game is attracting a lot of people towards it because of the various reasons just like Blue Whale. Now, in the new game kids are made to contact with random strangers, who apparently forward them the instruction of the game, which eventually lead to suicide, similar to the Blue Whale Challenge. You all should know that this new game is taking a lot of lives but it isn’t available in the Indian market now.